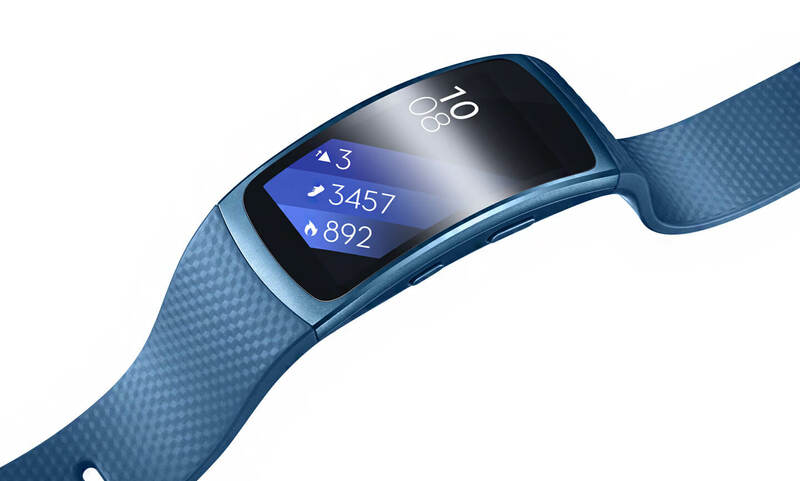 Samsung Gear Fit2 helps you structure your fitness program. Latest software update adds more functionality to maximize training schedule. Featuring a lightweight, ergonomic design with an enhanced watch-style clasp, the Gear Fit2 Pro provides a comfortable fit during exercise sessions and other everyday activities. The fitness band’s Super AMOLED curved 1.5-inch display with a high-resolution color touchscreen adds to the user experience by making messages easier to type and notifications easier to read. But the device’s design isn’t all about functionality. Available in Black and Red, and featuring linear and geometric band patterns, respectively, its polished, sleek aesthetic also makes it a stylish accessory that blends seamlessly with both workwear and activewear. Furthermore, with Small (125-165mm) and Large (158-205mm) strap options, and approximately 3,000 interchangeable display faces that are either preloaded or can be downloaded via the Galaxy Apps store directly from the device, the Gear Fit2 Pro can easily be personalized to fit the user’s individual style. A water resistance rating of 5 ATM (50 meters) under ISO standard 22810:20101 enables advanced swim tracking and monitoring directly from the Gear Fit2 Pro to allow users to measure their key swim metrics for better results. 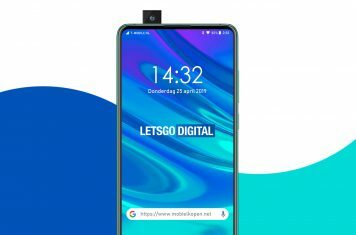 Furthermore, when users begin tracking their swimming session, the fitness tracking device automatically activates the Water Lock Mode, which prevents its screen from being accidentally triggered when touched by water. Speedo On, Speedo’s first wearable swim tracking app, comes preloaded on the device, and allows users to track, analyze and share their swim data with other swimmers. The Gear Fit2 Pro app measures and tracks key swim metrics such as stroke type, lap time, Swolf, pace and more, all the while offering personalized tips, training plans and drill videos. After transferring the data to the corresponding app on the user’s smartphone, Speedo On syncs the user’s data with Samsung Health so they can get a more comprehensive view of their overall fitness progress. With a variety of intuitive fitness tracking features, the Gear Fit2 Pro gives users more control over their fitness routines and general well-being. Its built-in GPS offers precise tracking of users’ swimming, running, cycling and hiking data, including distance traveled, speed and calories burned, allowing users to accurately monitor their progress throughout their workout directly from the tracking device itself. Automatic activity detection also recognizes users’ movements and automatically tracks activities including running, walking, cycling, elliptical and rowing machine, as well as other dynamic activities such as dancing and tennis after the user has been exercising for more than 10 minutes. Moreover, users can manually select up to 17 workout categories to track additional activities based on their needs. 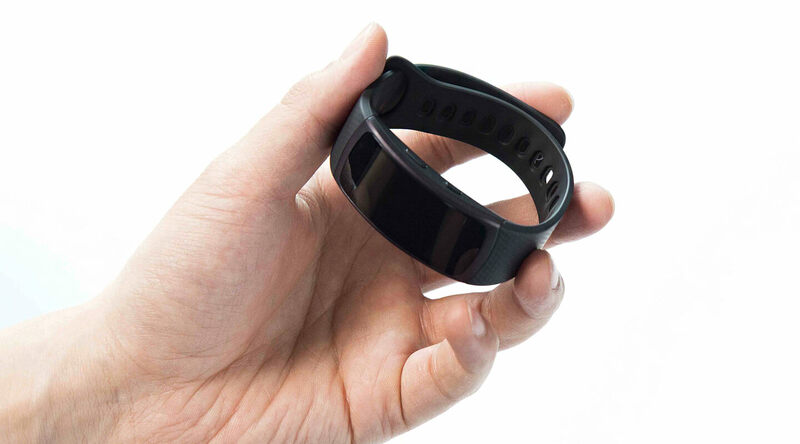 Similarly, real-time, continuous heart rate monitoring with improved accuracy tracks every second of the user’s heart rate and provides them with detailed feedback. The Gear Fit2 Pro measures maximum heart rate and breaks it down into three zones (moderate, vigorous and maximum) so users can stay informed and motivated throughout the day, whether they’re enjoying a stress-free snooze or an invigorating cycling class. 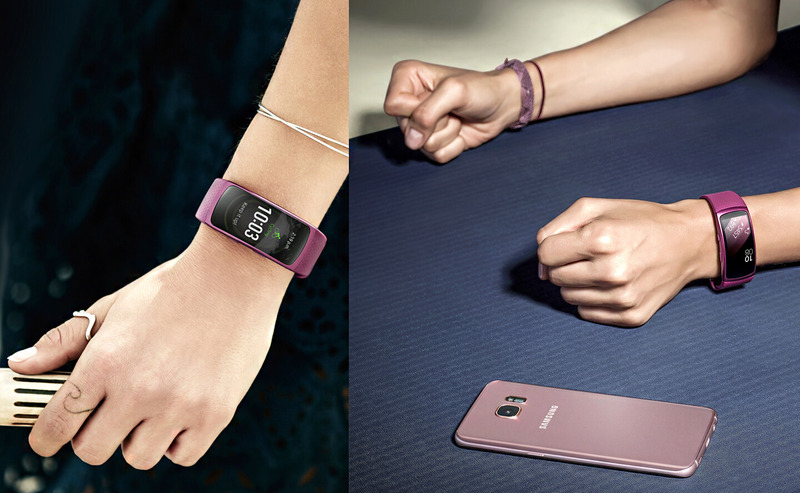 Samsung Gear Fit2 Pro is the first wearable to offer Spotify Offline mode. This means that users can store and listen to up to 500 music tracks – even when they’re offline or without their smartphone – so they can stay entertained and motivated even during the most grueling of workouts. 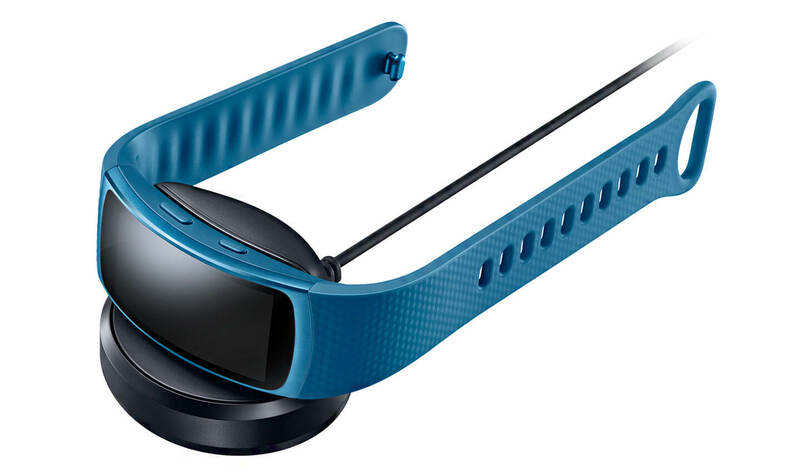 Samsung’s Under Armour partnership provides users with access to the brand’s popular fitness apps that offer a connected experience via exclusive features including activity, nutrition and social functions. 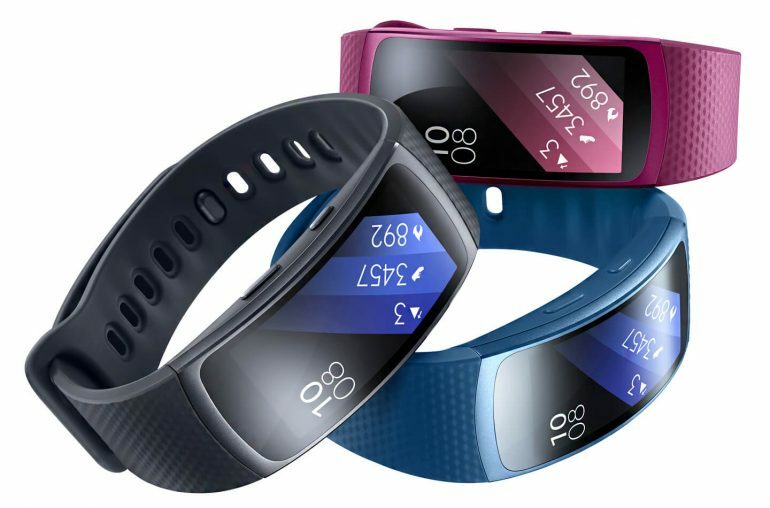 Gear Fit2 Pro owners will also have access to a one-year free membership of premium access to content on MyFitnessPal, MapMyRun and Endomondo, including personal training plans, advanced statistics and a nutrition dashboard. 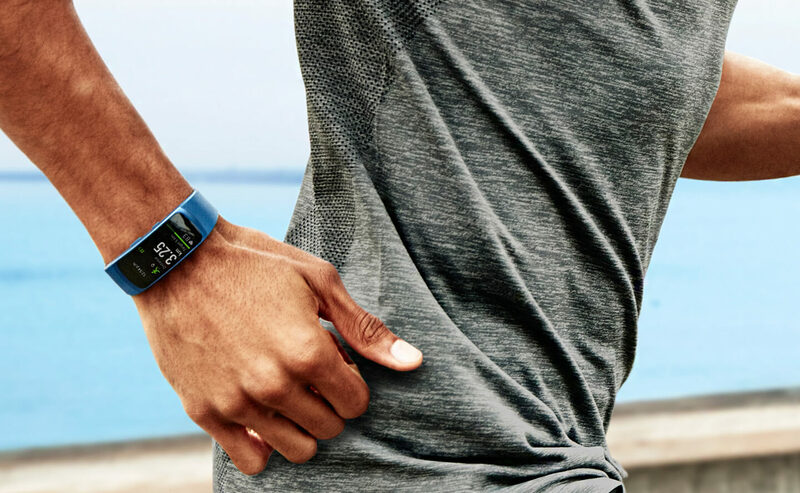 Under Armour’s apps sync with Samsung Health to make it easier to keep track of fitness data and workouts no matter which app the user is in.